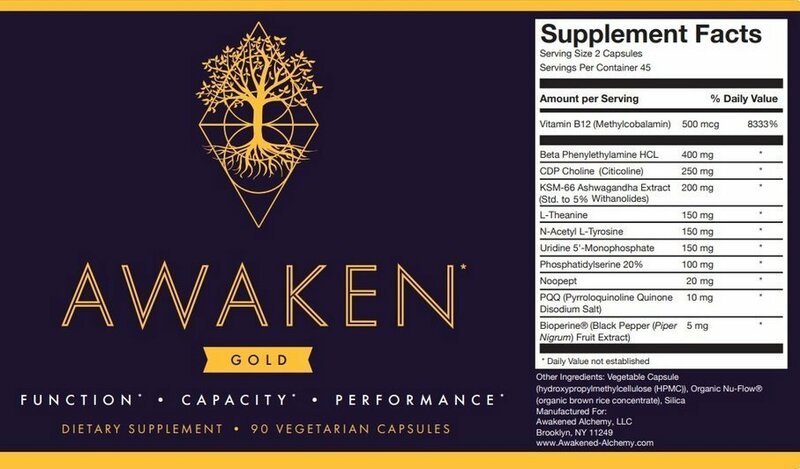 Awaken Gold is a brain nutrition supplement produced by a company known as Awakened Alchemy. The Brooklyn-based company has been around for quite some time and they have created quite a few relatively popular products including the original Awaken formula, Awaken Dream, and Awaken Thrive Gold. In this Awaken Gold review, we would like to talk about a noot stack that has so far left a few tongues wagging. You see, what you get here is an exactly similar formula to that of Awaken but with the addition of 20mg Noopept. So, does this sound like a good reason to come up with a new name and brand for the product? And most importantly, is its cost reasonable? We investigate. 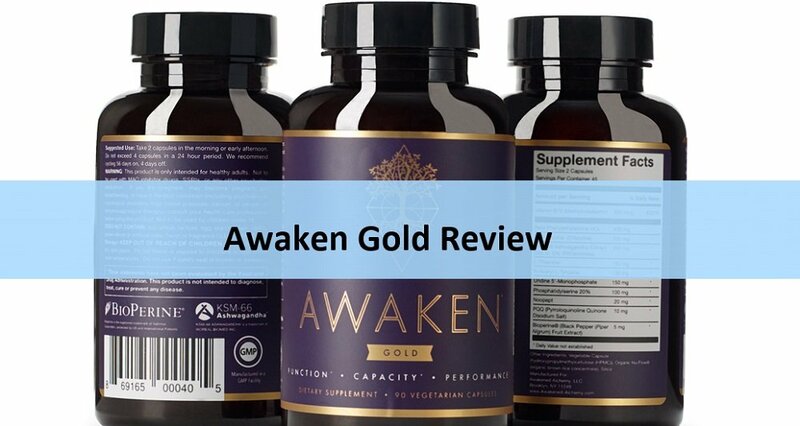 Awaken Gold Review – A Potent Brain Supplement? This supplement comprises 12 active ingredients 11 of which are fully natural. It’s only Noopept, that’s lab-made. This is a significant departure from the original Awaken formula which is entirely natural. But there are some pretty good reasons why this tweak was quite necessary. Noopept has become quite popular of late. 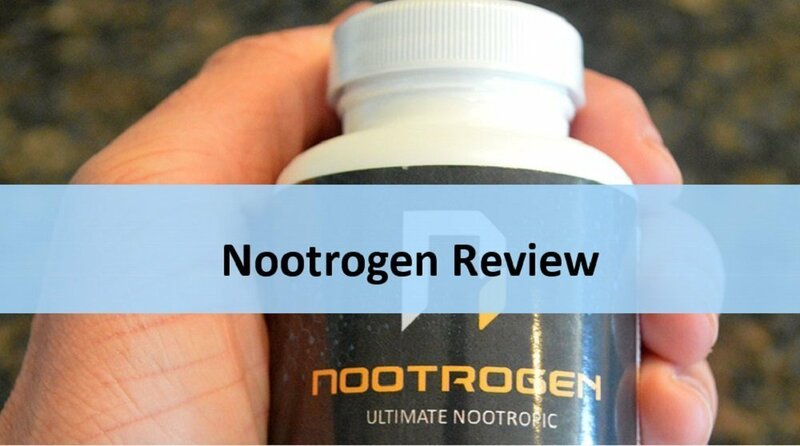 In fact, one research study claimed that Noopept is 1000 times more powerful than Piracetam. Thanks to its great power, only a small portion of it is needed to yield huge mental health benefits. For instance, its recommended dosage is 10mg to 40mg. And because only a tiny portion of it is needed in the body, there’s very little or no strain placed on the liver and the kidneys. So, it is potent and safe. That should explain why the good guys at Awakened Alchemy opted to go back to the drawing board and re-think their original, 100% natural formula. And if the Awakened Gold reviews we have come across so far are to go by, this product is proving a force to reckon with. The good thing with this particular stack is that you can easily experience its effects within the first 60 minutes of swallowing the pills. Its ingredients, and particularly Noopept, is known to yield some quick wins without the risk of a crash later. However, like all other products from this manufacturer, the results tend to get better the more you use it. So, if it doesn’t work for you right from day 1, give it 5 to 7 days. That said, it is worth noting that these results are not typical. They may vary depending on your body type, size, and age. In general, though, these are some of the positive changes you can expect from taking this stack. Yes, it works. It’s a safe, exogenous stimulant which means that it boosts your performance by improving your brain chemical composition particularly by promoting the production of dopamine. Dopamine and other feel-good hormones like serotonin play a major role in enhancing physical energy, boosting attention and pleasure. In order to get a clearer picture of whether this noot works or not, we’d now like to take a closer look at each one of its ingredients and the science behind them. This has been described by many as the strongest nootropic ever known to man. And although it is made in the lab, there is no doubt that the impact it has left behind so far is worth writing home about. Within this particular formula, you get 20mg of it per serving. That’s well within the safe limit which is 40mg per day. Once again, this points to the great degree of caution taken by the Awakened Alchemy team to ensure that this product is absolutely safe for you. Noopept is particularly known for its ability to boost BDNF and NGF factors which are directly involved in neuron growth. As such, it improves the rate at which your brain transmits information – and also how it processes and stores it. Although Phenylethylamine is naturally found in the body, its quantities may reduce over time. Low levels of it are often associated with mood issues, low creativity and a decline in sensory perceptions. Therefore, by supplementing on it, you’d effectively be adding onto the benefits of Noopept. The last time I tried to say the words “Pyrroloquinoline Quinone,” I ended up biting my tongue. So, let’s just call it PQQ for now. This particular ingredient of Awaken Gold is involved in the growth of new mitochondria. If you studied biology in high school, chances are that you know that mitochondria are the organelles involved in energy production in the body. They are more or less the batteries that keep us fully powered. And in that case, PQQ is the fuel that’s needed to keep them working, optimally. 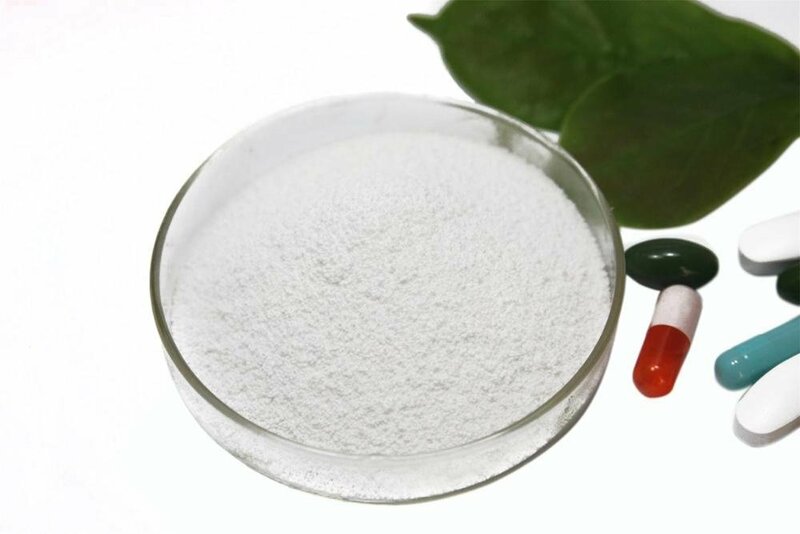 However, the recommended dosage of PQQ is 20 to 40 milligrams. As such, the 10mg provided in this stack might be a bit too low. The first three ingredients we’ve talked about so far are meant to push your body and brain to the limit. Ostensibly, this is meant to see you reach peak performance levels. However, too much pressure to perform can lead to stress and even anxiety – and this is where L-Theanine comes in. It’s the job of L-Theanine to streamline the Alpha and Beta brainwaves thereby providing you with streamlined performance throughout the day. Besides that, this nootropic boosts the production of Dopamine, Serotonin, and GABA effectively increasing neuroplasticity. What’s more? The noot works as an antagonist to the NMDA receptors effectively inhibiting the production of glutamate and protecting your brain from overstimulation. 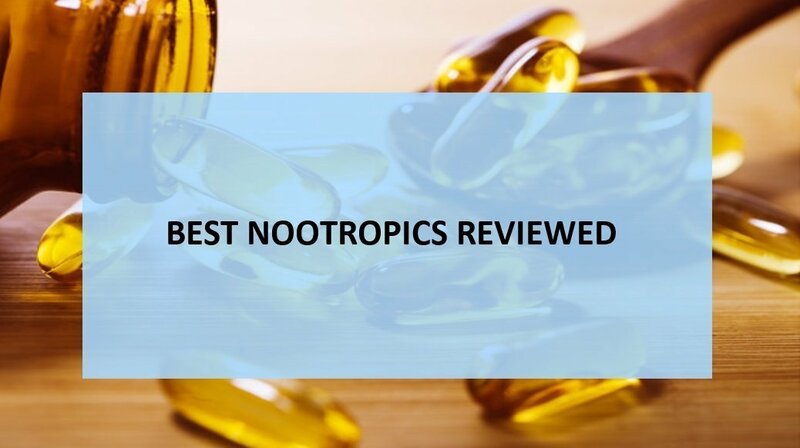 It’s no wonder it made it to our latest list of best nootropics of all time. The amino acid L-Tyrosine remains a powerful precursor of epinephrine, norepinephrine, and dopamine. It, however, isn’t optimally bioavailable and that’s why it’s important to have it in the N-Acetyl L-Tyrosine (NALT) as is the case with this stack. 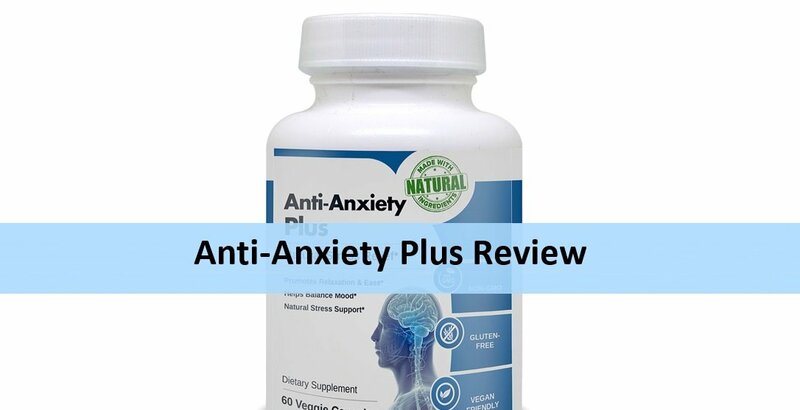 NALT promotes good mood, enhances focus and ensures your brain is clear. On top of all that, it reduces stress and helps prevent sleep deprivation which is, otherwise, a common problem when one uses stimulants. This is perhaps the best known natural adaptogen. 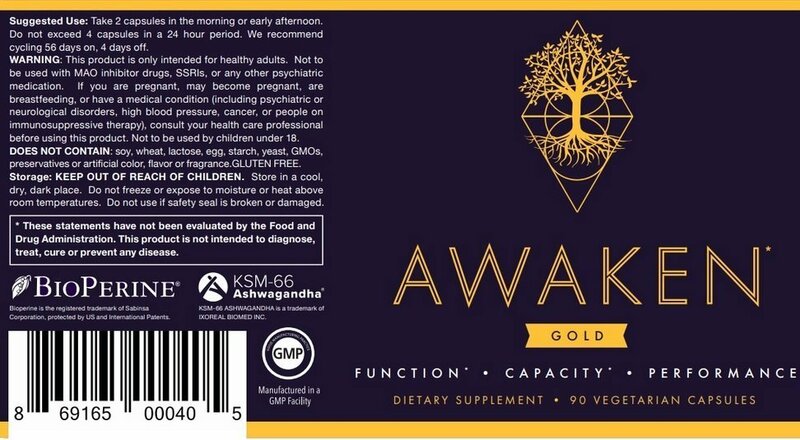 The best part is that what you get within the Awaken Gold formula is a patented form of Ashwagandha which is known as KSM-66. Apparently, this form contains 5% more of the active compound although it still retains the natural components of the herb in its original balance. 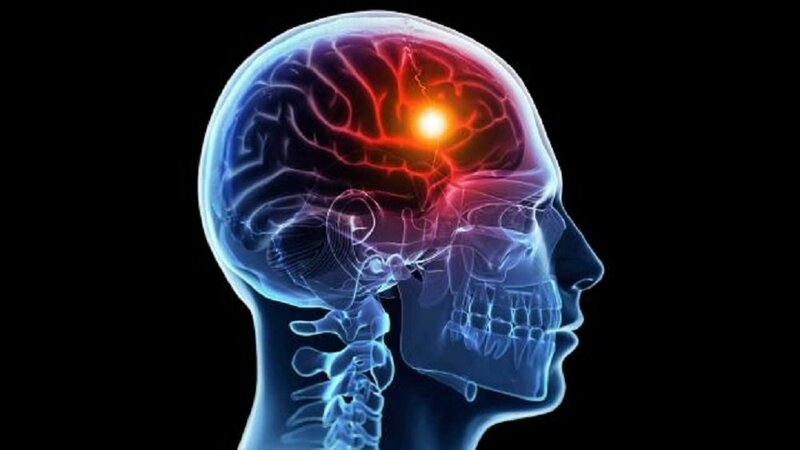 It is one of the extremely rare wakefulness promoters with the ability to cross the blood-brain barrier. Indeed, CDP Choline is renowned for its ability to boost mental energy and enhance clarity. It is pretty scary to note that nearly 90% of the population does not get sufficient quantities of it through food and this can lead to serious impairments. Its inclusion in this particular stack is meant to ensure that your brain function is at its peak. Most importantly, it replenishes the levels of acetylcholine which tend to get depleted over time. Does your diary involve handling of multiple tasks at any given time i.e. multitasking? Well, uridine supplementation might be all you need to promote what is known as fluid intelligence. This particular nutrient is known for its unique ability to cross the blood-brain barrier which is something the dietary form of Uridine is normally unable to. It’s an herbal supplement popular used to manage depression-related symptoms and Attention Deficit Hyperactivity Disorder (ADHD). Unfortunately, we seem to be having another case of an under-dosage here since the recommended daily intake of Phosphatidylserine is 300 mg yet all you get here is 100 mg.
A bit of vitality can go a long way in boosting your brain and physical power. It’s for that probable reason that the awesome guys behind this cognitive enhancer decided to throw a bit of Vitamin B12 into the mix. This is basically a co-factor in the production of GABA, serotonin, norepinephrine, and dopamine. Last but not least, the vitamin plays a pivotal role in the production of myelin which is required to maintain optimal levels of brain function and prevent memory decline. Bioperine is commonly found in black pepper. Its role in this formulation is simple – to boost the rate at which all the ingredients are absorbed in the body. On top of that, it also contains minor antidepressant properties in addition to having the ability to promote smoother neurotransmission. By itself, this product is a stack. However, it is still possible to get even more benefits out of it by stacking it some more i.e. 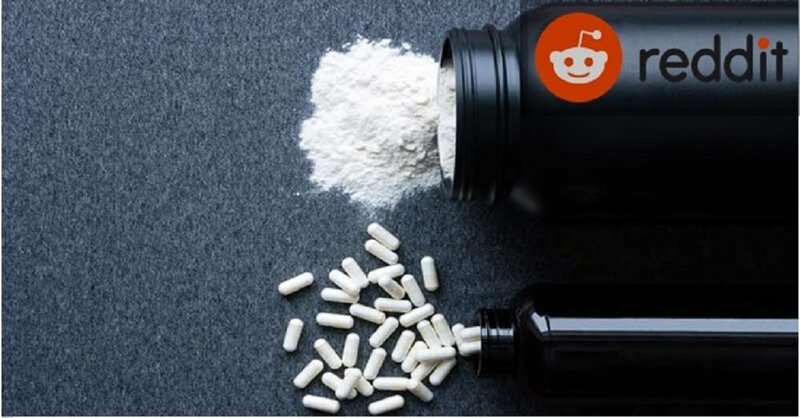 by pairing it up with other nootropics that enhance its potential. One such noot is caffeine. So, yes indeed, you can enjoy your Awaken Gold pills along with your usual cup of coffee for even more benefits and to prevent that unwanted crash several hours down the line. Another supplement that you can stack with it is Huperzine-A. This is a well-known cognitive booster that works by suppressing the production of acetylcholinesterase (AChE) which lowers the effectiveness of Acetylcholine (ACh). What are the dangers of taking this noot stack? For starters, this entire stack comprises 11 ingredients meaning that the chances of encountering one that might work lead to undesired effects are relatively high. But even then, and all thanks to the small doses involved, there aren’t any major side effects or life-threatening ones for that matter. Having sampled this product we can say that none of our team members experienced any side effects. But for public safety and general precaution, it is important to keep the following in mind. As you can see, there is nothing really major here especially if you stick to the recommended dosage. Should you notice any major side effects, we’d advise you to stop taking this product immediately and contact a health practitioner. Also, there is a 60-day money-back guarantee. And what that means is that it’s either the supplement works for you or you get your money back. So, it’s a win-win situation for you. However, you have to buy it from the official website to qualify for this guarantee. We’d recommend this to anyone who wants to see their productivity soar without compromising on their current or future well-being. It can work quite well for any of the following categories of people. That said, the product doesn’t come cheap. And because it takes an average of 60 bucks to buy a monthly supply of it, we’d like to recommend it to folks with a sustainable income. If you’re looking for a cheaper way to stay alert, we’d recommend going for NeuroGum. Read more about NeuroGum here. Looking for more information on the product’s pricing? Well, a single bottle containing 90 capsules goes for $99. That’s roughly about 2 bucks per daily serving or 5 cups of coffee minus the crash they’d leave you with. Plus, you can get extra discounts if you have a discount code, buy 2 or more quantities or subscribe for future orders. So, do the math. If you’re comfortable making 5 cups of coffee per day, getting a nasty crash and risking an addiction, then Awaken Gold is not for you. 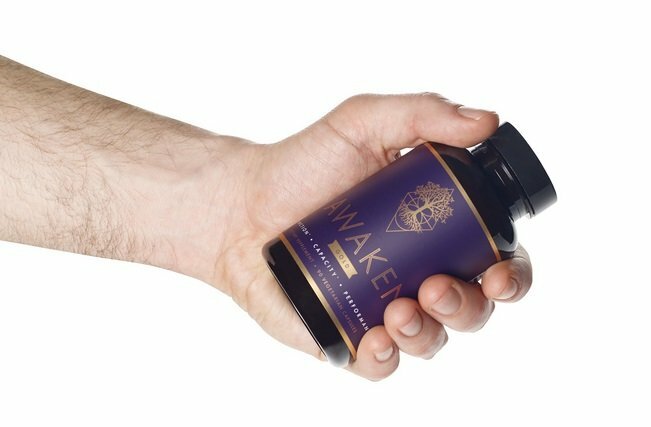 On the other hand, if you’re willing to pay a bit more for a ready-made, caffeine-free product that protects you from all the negative effects of drinking too much coffee or smoking, this sparkling new product from Awakened Alchemy might be worth trying out. Looking for some coupon codes so you can save a few more dollars from your next purchase? Well, all you need to do is enter the following exclusive code that we have managed to secure for our readers FITSMART. Just and copy paste it to the relevant form during the check out process for a 20 percent discount and free shipping. Be careful not to introduce any strange characters or extra space into that code. Visit the Official Website to Claim Your Discount >>. 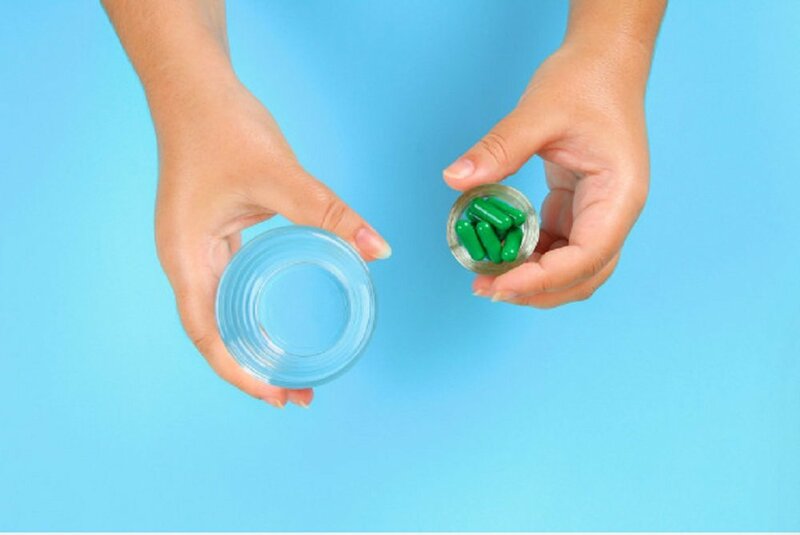 The rules are simple – start out with one pill per day and if you feel like you still need more power, go for the optimal dose of 2 capsules. No matter what, don’t take more than 4 capsules per day. Consider cycling it – 56 days on and 4 days off. Compared to its sibling, the Gold comes with one extra ingredient which is Noopept. Besides that, its effects tend to kick in faster – typically in less than an hour. It, however, costs 10 bucks more than its equally popular sibling. To wrap up – Awakened Gold is perfect…well, almost perfect. 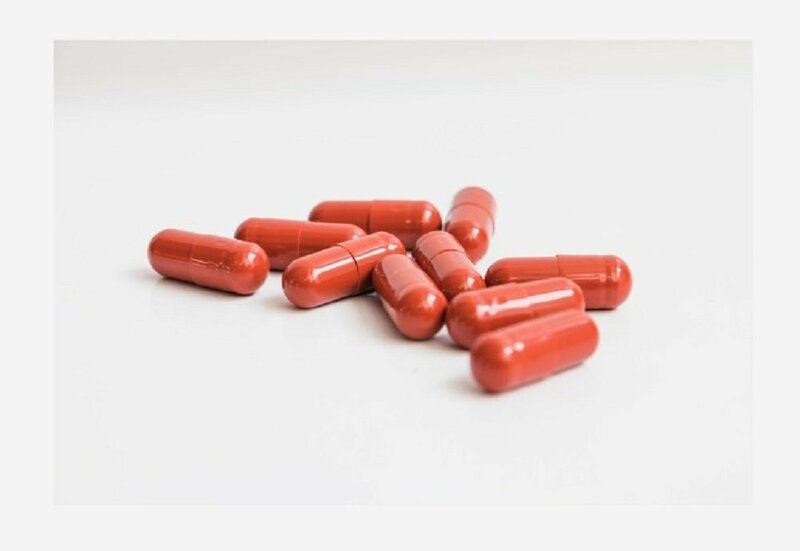 It contains some of the best nootropics out there currently and it generally does a stellar job of awakening your mind, sustaining your memory and giving you the motivation you need to excel. The stack, however, isn’t a magic pill so be sure to set your expectations right before giving it a shot.